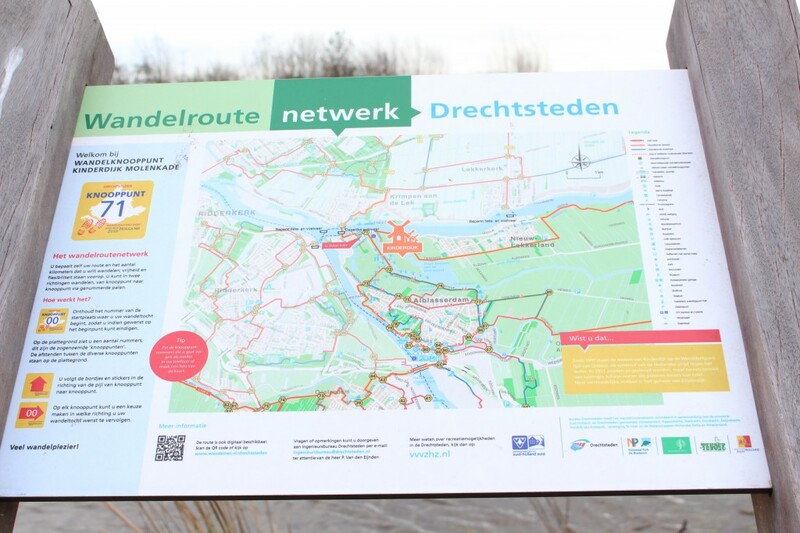 Another weekend and another opportunity to discover another Dutch treasure! 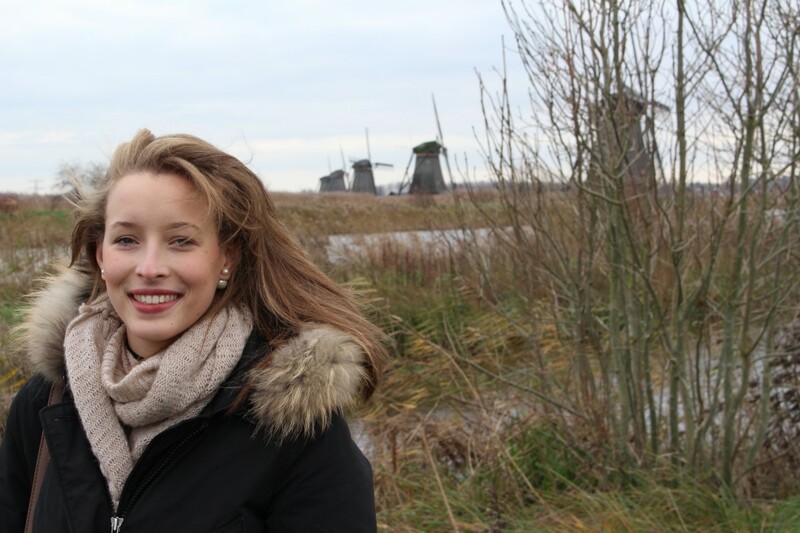 This weekend I continued in my adventure through South Holland and went to Kinderdijk. 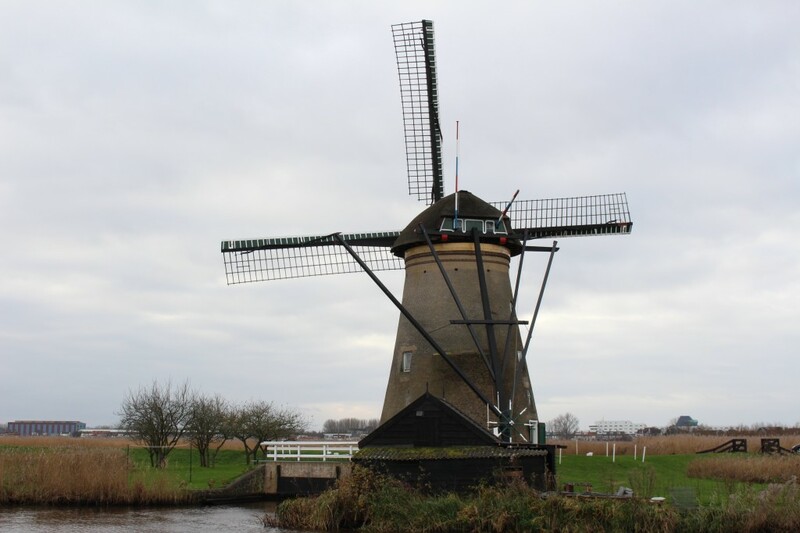 Kinderdijk can be translated to “Childrens dike” in English. There is a folklore tale about Kinderdijk that after a terrible storm someone found a cradle floating on the water with a cat and a baby inside. It is approximately 15 km from Rotterdam and a small village with once of the most iconic Dutch views I have seen to date! It can be reached best by car or by a boat the leaves from the center of Rotterdam and would require walking a few minutes. 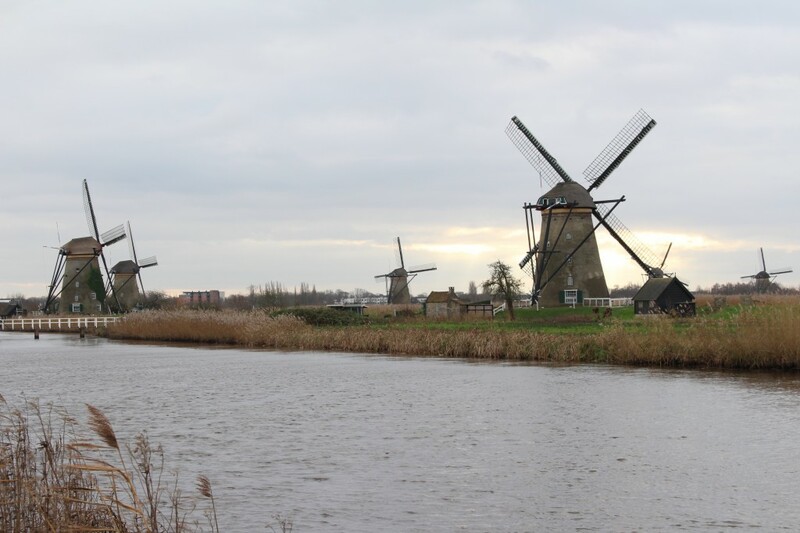 When arriving at Kinderdijk you have the option to either walk along the windmills or you can also take a boat if you are not a big fan of walking. 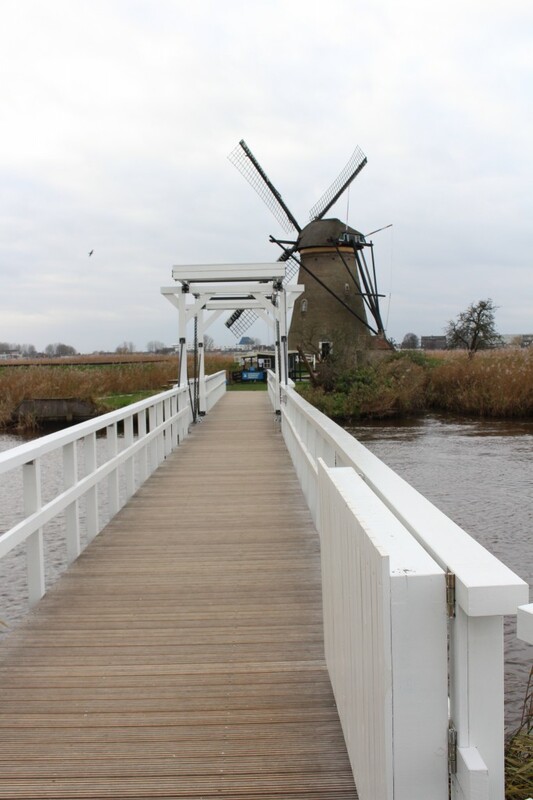 You also get the option of choosing whether to just walk and have a look or purchase a ticket to see inside the windmills! 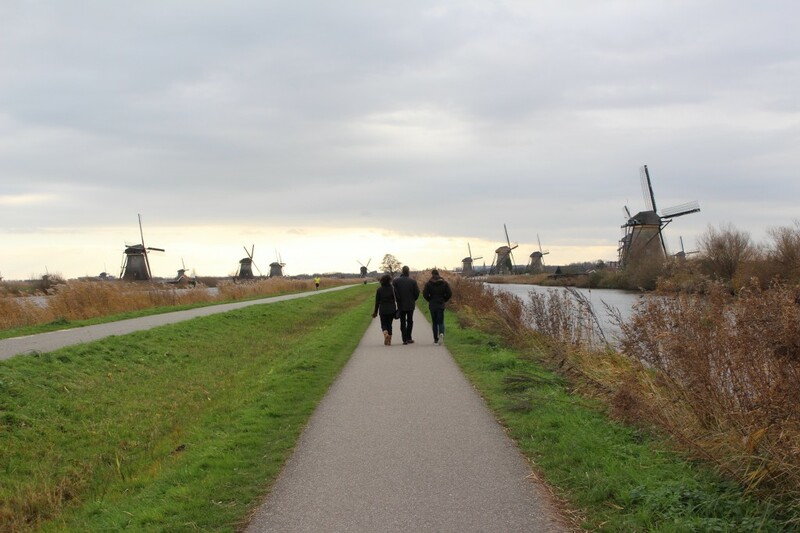 The path is straight and on either side you can see windmills that were built for water management purposes. 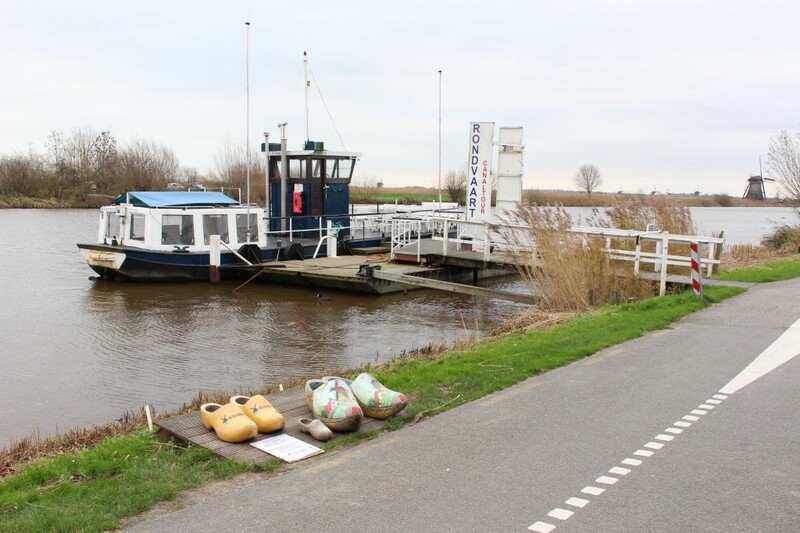 As you may be aware, the Netherlands is mostly situated below sea level and there is no better place to learn about water management systems than here where it is needed. Kinderdijk is located on the Alblasserwaard that is a region that often floods, the windmills are used to drain the water and pump it into the river. 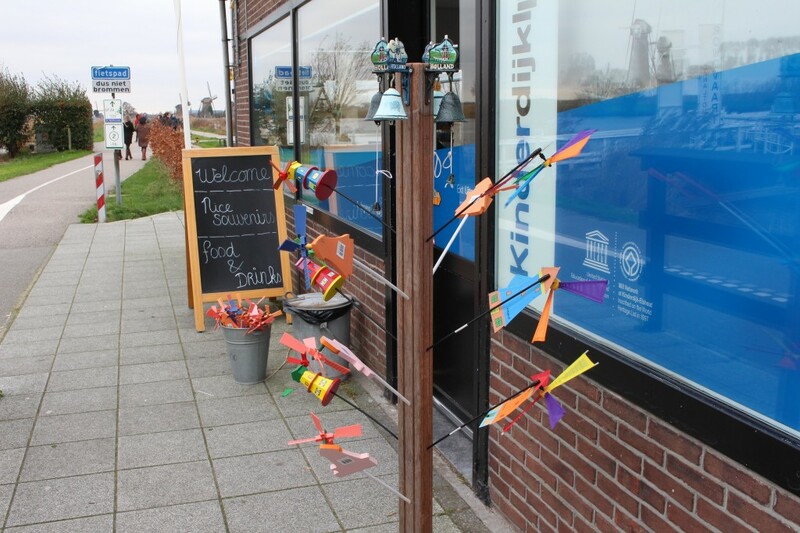 There are several activities you can participate in when visiting Kinderdijk ranging from meeting a miller to group activities, so if you are visiting and are interested make sure to plan in advance! This is a great place to visit with family, friends or even for a couple. There are great picture opportunities and if you choose a day with good weather you can also enjoy the nature. There is a little cafeteria and souvenir shop at the entrance/ exit so no make sure to get a snack as there are not many other options nearby! Inspired to visit the Netherlands? Book a room now!